1) Which of the following colleges did Winston Churchill attend? 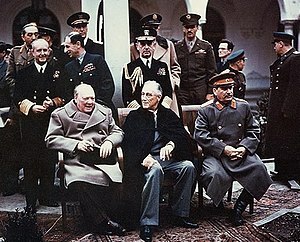 2) During which war Winston Churchill was a journalist? 3) To which newspaper Winston Churchill send military reports when he was in the army? 4) Which book of Winston Churchill was published first? 5) When did Winston Churchill become Home Secretary? 6) When was Winston Churchill Minister of War and Air? 7) Who appointed Winston Churchill as Chancellor of the Exchequer? 8) When did Winston Churchill paint “Sunset over the Atlas Mountains”? 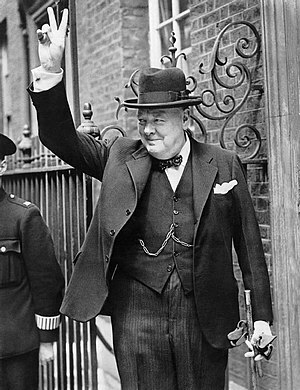 9) What did Winston Churchill promise when he became Prime Minister during World War II? 10) In what field did Winston Churchill get Nobel Prize in 1953?